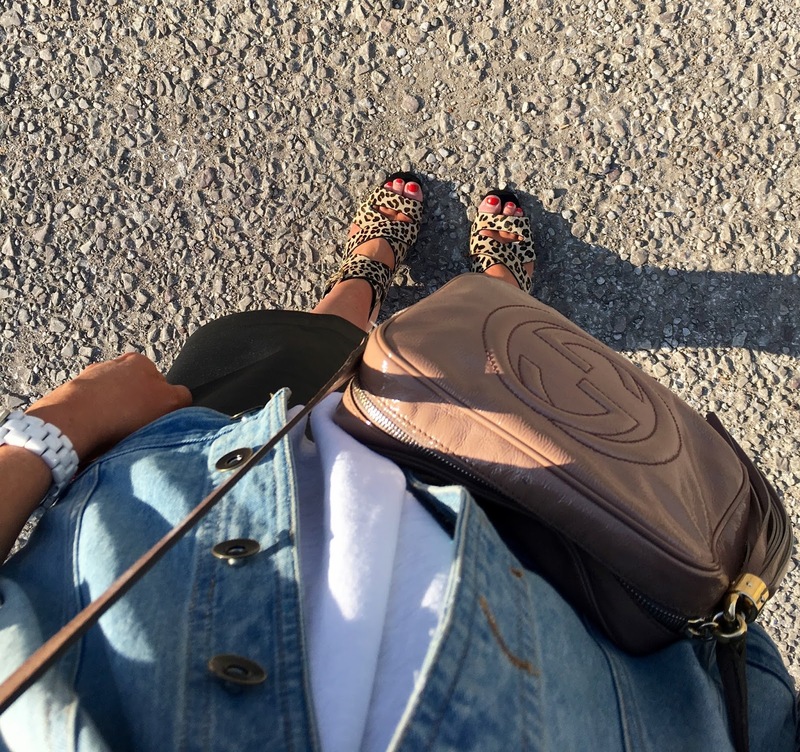 WHILE DOLLY SLEEPS: NEW SHOES ALERT! I forgot to mention on my previous post that half way through my day of prepping on Oxford Street I realised that I hadn't totally worn in my pink converse resulting in absolute agony. Ouch! So obviously I was forced to buy a new pair of shoes. 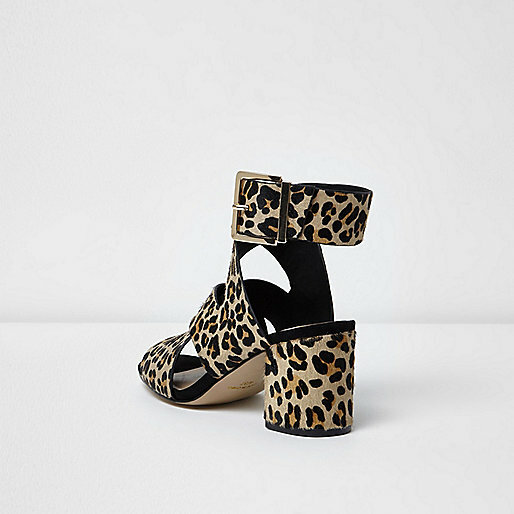 I've had my eye on these leopard print heels from River Island for a while now. 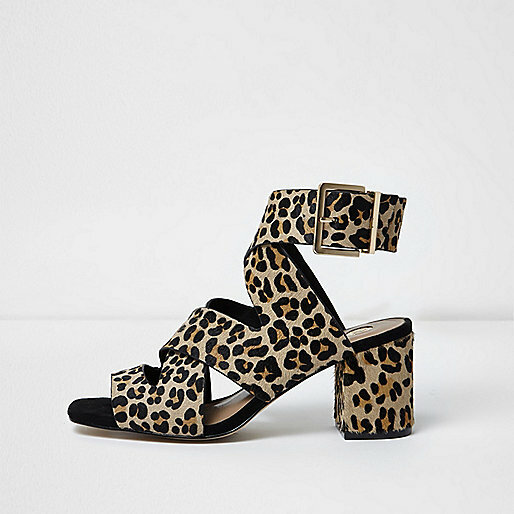 Block heel with a height just right for pushing a pram and leopard print which goes with pretty much anything making them the perfect pair. I love them and they are sooo comfortable.